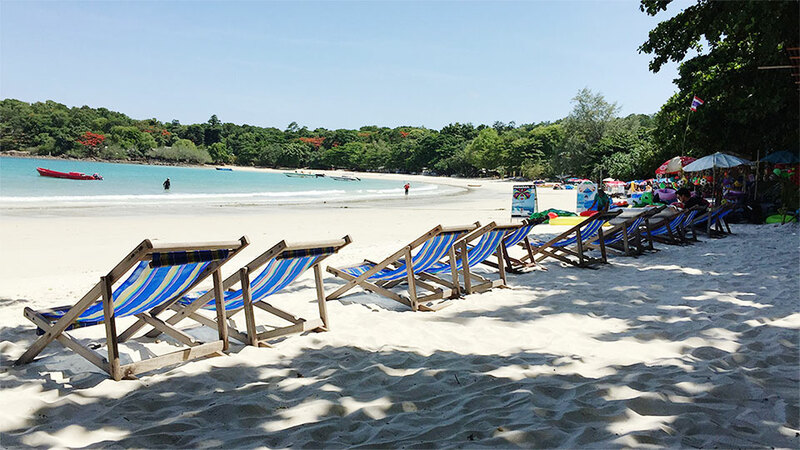 Samed Cabana Resort - Beachfront Resort on Koh Samed - Book Direct get 5% top up all promotions. 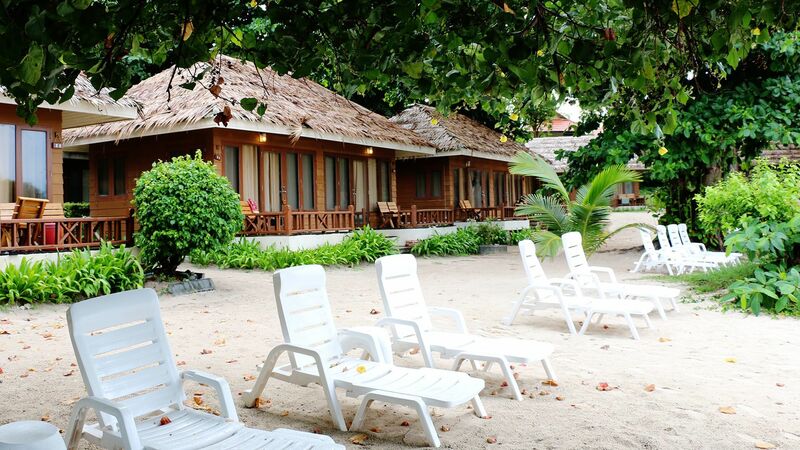 - Rates are included daily breakfast for 4 persons, tax and service charge. 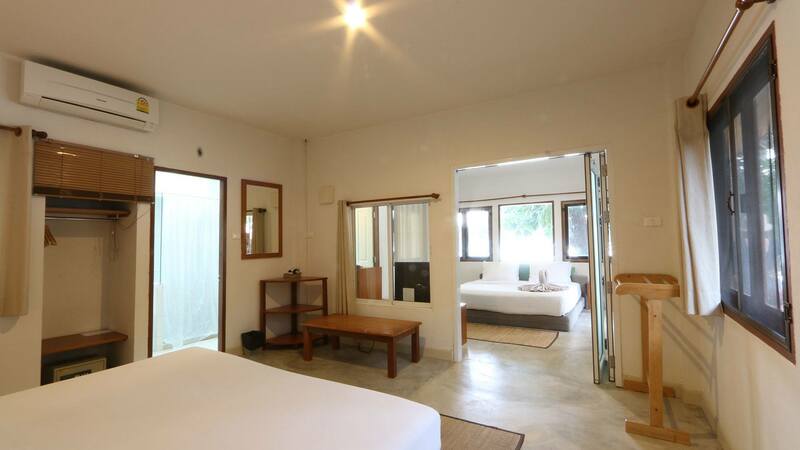 - Maximum 2 extra beds can be added in the room (Maximum 6 persons). 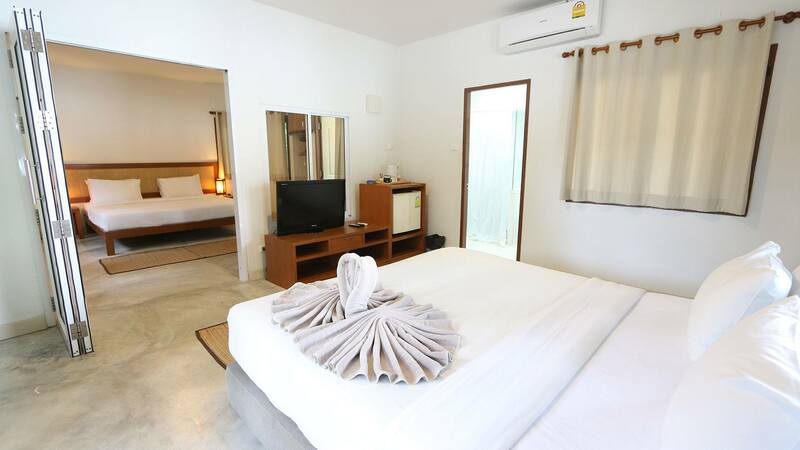 - Extra Bed at THB 900/bed/night include daily breakfast. The above rates are included daily breakfast, tax and Breakfast. The above rates are not applied for Long Weekend. 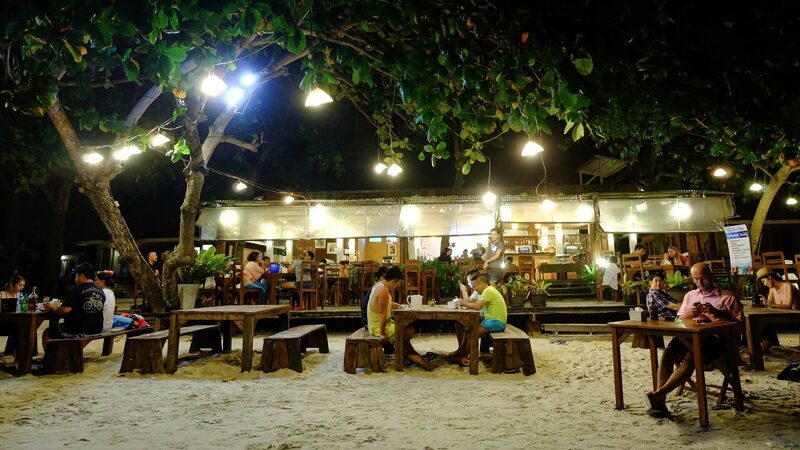 Late check-out is subjected to availability and will be charged 300 THB/Hrs. and charge full rate after check out 6.00 p.m. Infant 0-2 years old sharing room with parent is complimentary on breakfast (Baby cot is FOC, subject to availability). 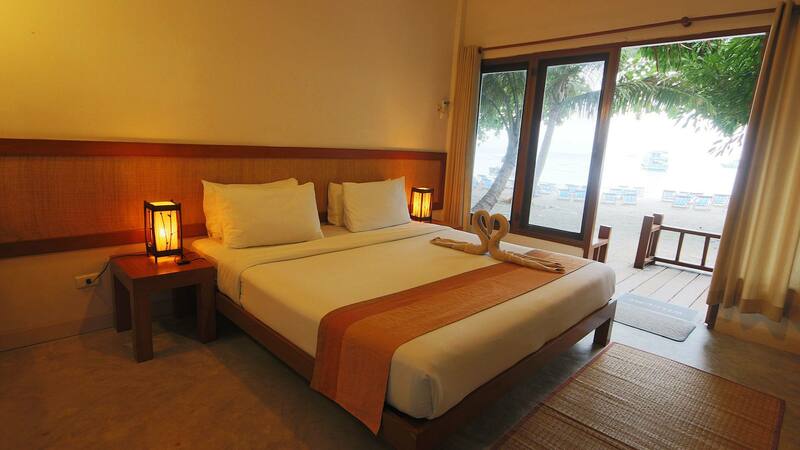 Child between 1-4 years old can sharing room and bedding with parents, breakfast will be charged THB150/meal. 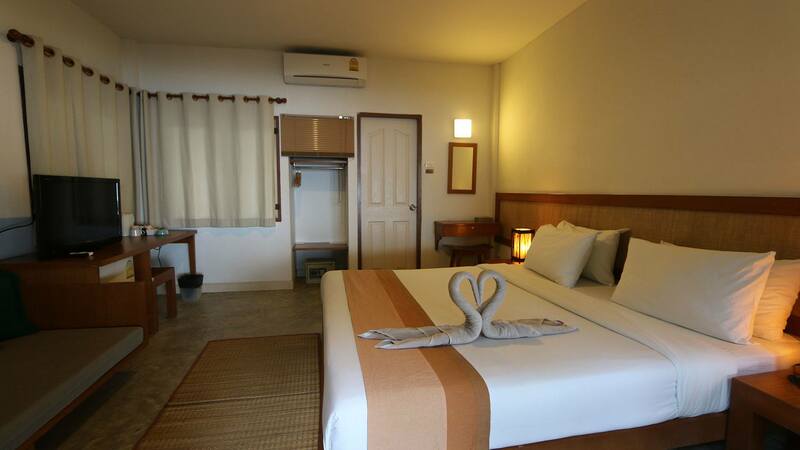 Child between 5 - 12 years old sharing room with parents will be charged extra bed THB 900/day Incl. Breakfast. If there are 2 children below 5 years in the room, the 2nd child will be extra charged at THB 300.-/day. No Show or early check-out will incur full period charge. If cancellation of amend submitted less than ten (10) days before arrival date will incur 50% of total booking value charge. If cancellation of amend submitted less than five (5) days before arrival date will incur full period charge. If cancellation of amend submitted less than fourteen (14) days before arrival date will incur 50% of total booking value charge. If cancellation of amend submitted less than seven (7) days before arrival date will incur full period charge. If cancellation of amend submitted less than twenty-one (21)days before arrival date will incur 50% of total booking value charge. If cancellation of amend submitted less than fourteen (14) days before arrival date will incur full period charge.